THIS VENEER IS NOT READILY AVAILABLE. CONTACT SHADBOLT TO ORGANISE AN ALTERNATIVE BESPOKE SAMPLE. Origin: Northern Queensland, South America. 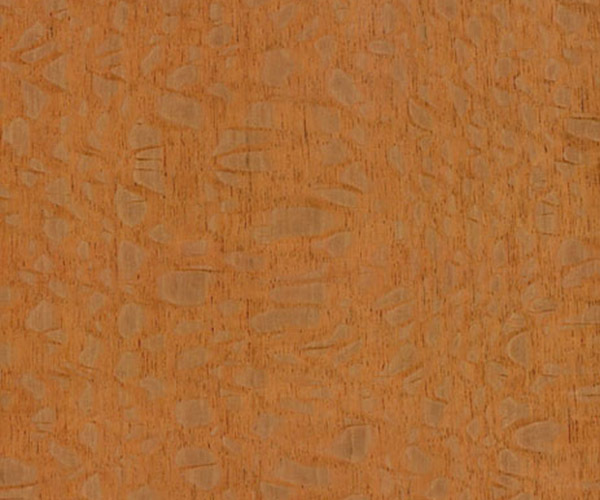 Appearance: Although not botanically related to true oak, when quarter cut, silky oak exhibits a unique broad ray feature which resembles the medullary rays prevalent in some species of oak. The heartwood is a pinkish-brown or reddish-brown with a natural silky lustre. Mechanical: Relatively lightweight but firm and It has a fairly coarse texture. It is generally straight grained and moderately light in weight. 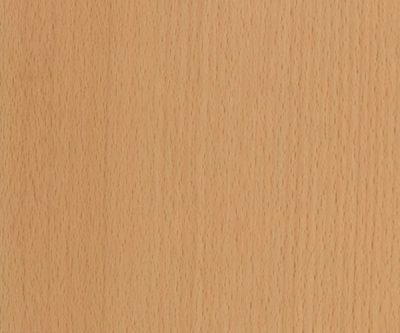 Availability: Available in a range of sizes, up to 450mm wide and as a veneer and plywood. 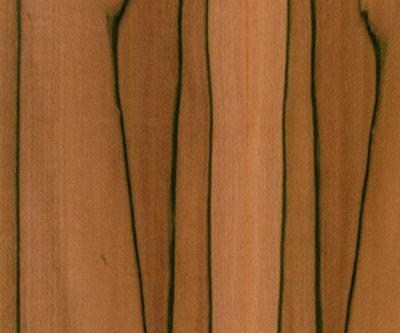 Timber Cuts: Silky Oak is popular in Australia for furniture, cabinet work, panelling and interior joinery. This is due to its good working and finishing properties and attractive appearance. 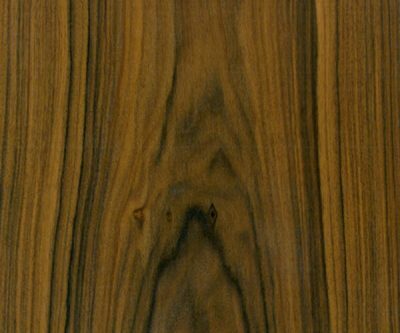 Properties: The wood works easily by hand or machine tools with little dulling effect on cutting edges. 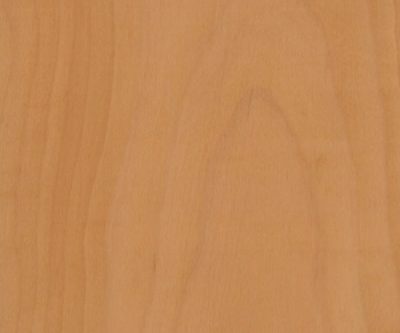 In terms of nailing and screwing, no difficulties are likely to occur and silky oak is reported to be peel and slice well making it a flexible veneer. Seasoning: There is little risk of degrade in kiln seasoning provided the timber is dried slowly.